Welcome to MotorCowboy. 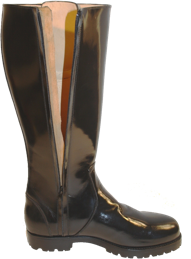 We make and ship worldwide replica and custom boots "Made to Your Measurements". We also make custom made women's and men's dress and casual boots and shoes for everyday use. MotorCowboy has a well established reputation worldwide for manufacturing quality boots.